Fragrance like you have never experienced before! 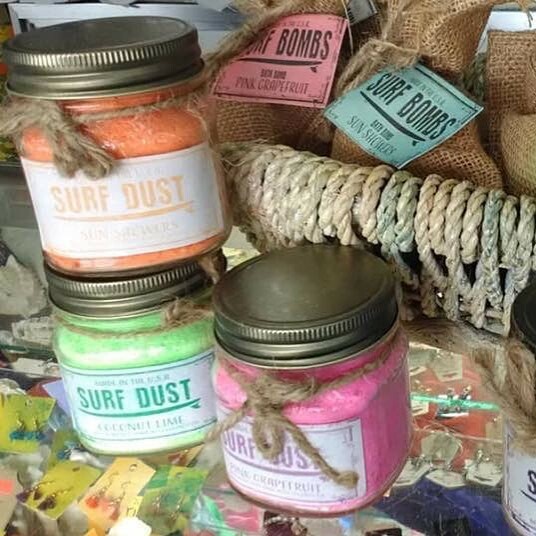 New Surf Bombs and Surf Dust are here and promise to make your beach bath the ultimate in beach relaxation. Next post: Summer 2018 is Almost Here!